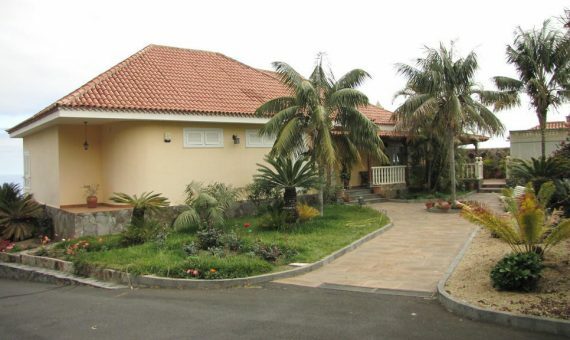 Very cozy house in the north of the island, in a quiet urbanization of Los Realejos. 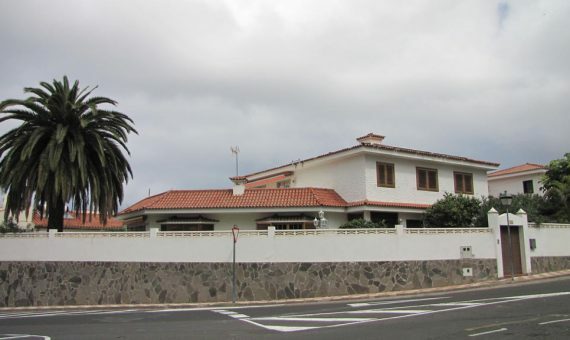 It has 3 bedrooms, a separate and fully equipped kitchen, a large garage and a large terrace with sea views. It is sold fully furnished. All services are within walking distance.